Patrick Söderlund will be leaving Electronic Arts after 12 years at the company. Patrick Söderlund, current chief design officer for Electronic Arts, will be stepping down after twelve years at the company. 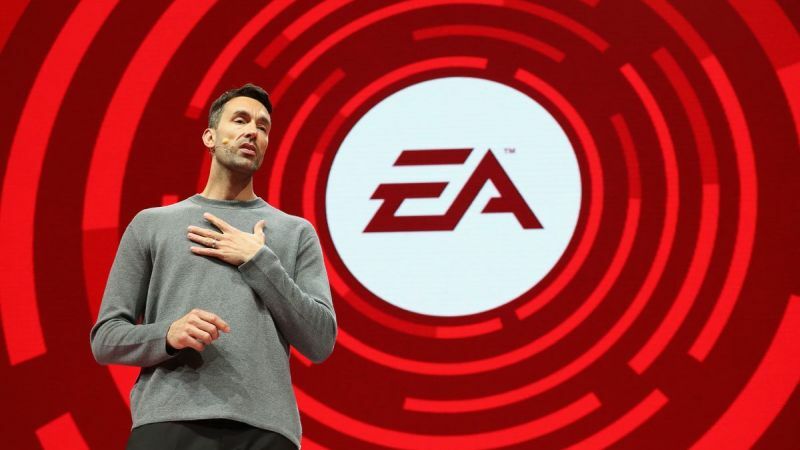 Besides being in charge of DICE before and after its acquisition by EA as its CEO, Söderlund was also responsible for Frostbite’s implementation in various EA projects. He’s expected to officially leave sometime this year. What does this mean for DICE and Frostbite technology as a whole? What major shake-ups will we see in the coming year? Furthermore, who will assume Söderlund’s position? Stay tuned for more details in the coming months.